The Terms & Conditions can be found here. Please take time to read them. To book online, full payment must be made. If you would like to pay in instalments please email campbookings@bcm.org.uk to request a printed copy of the booking form . 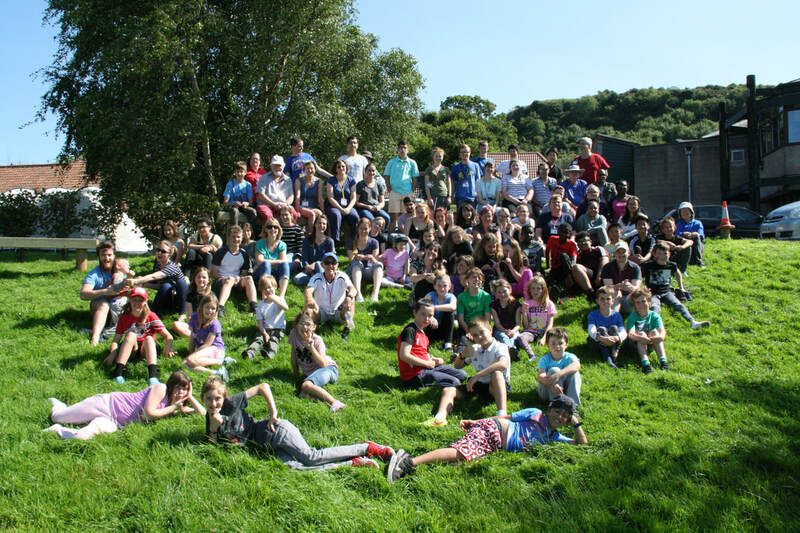 BCM Camps in England 2019. Up to three campers from one family can be registered using this form. Please select from list. JAM camp is ages 8-11. Get Real is ages 12-15. Please click on the submit button below. You will then be taken to the payment page. Bookings are not completed until payments have been made.